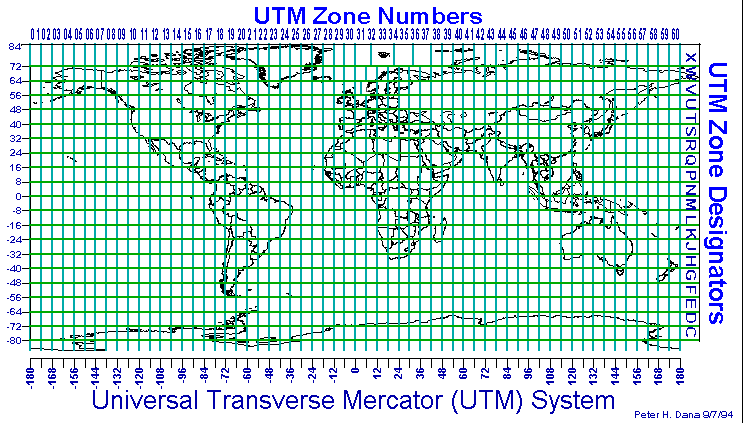 Download "GIS for Disaster Management"
23 Universal Transverse Mercator (UTM) Coordinate System UTM system is transverse-secant cylindrical projection, dividing the surface of the Earth into 6 degree zones with a central meridian in the center of the zone. 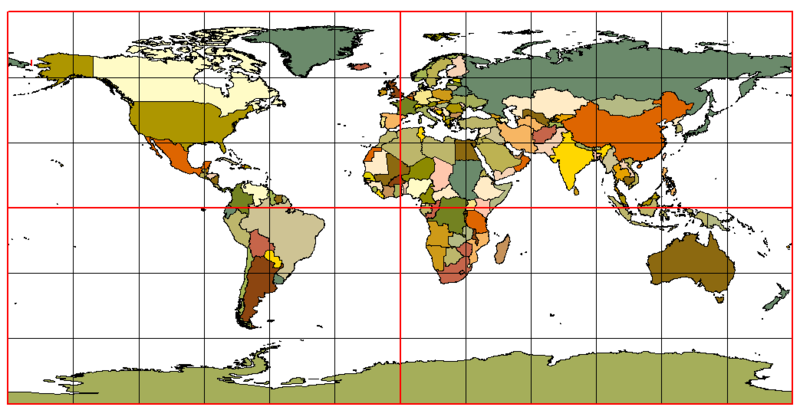 each one of zones is a different Transverse Mercator projection that is slightly rotated to use a different meridian. 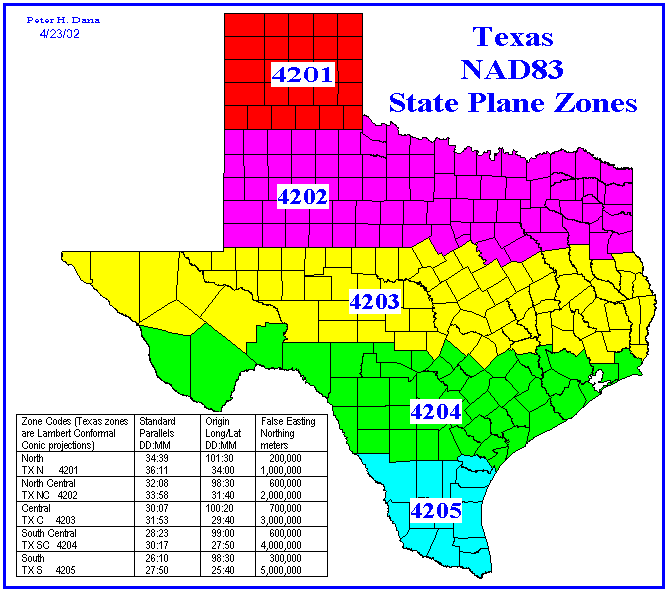 UTM zone numbers designate 6 degree longitudinal strips extending from 80 degrees South latitude to 84 degrees North latitude. 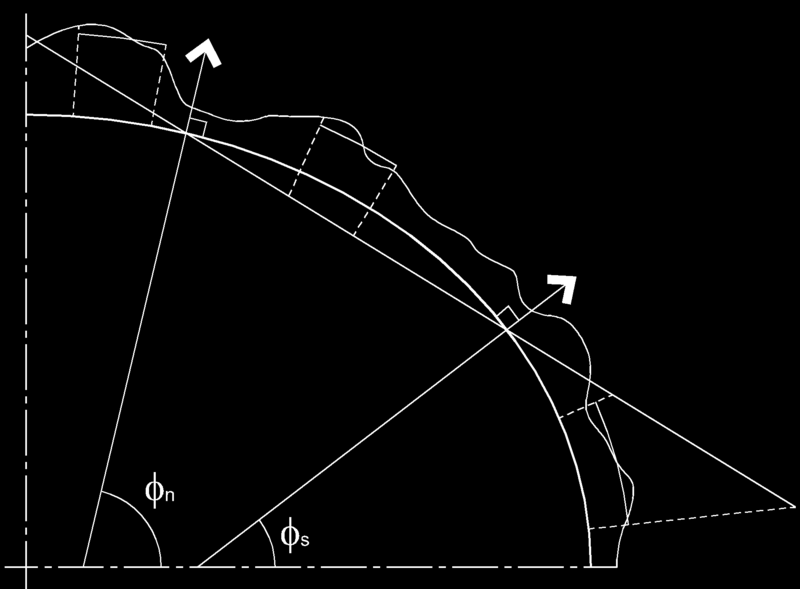 UTM is a conformal projection, so small features appear with the correct shape and scale is the same in all directions. 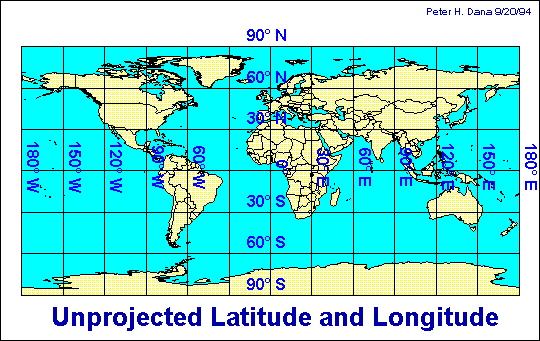 (all distances, directions, shapes, and areas are reasonably accurate ). 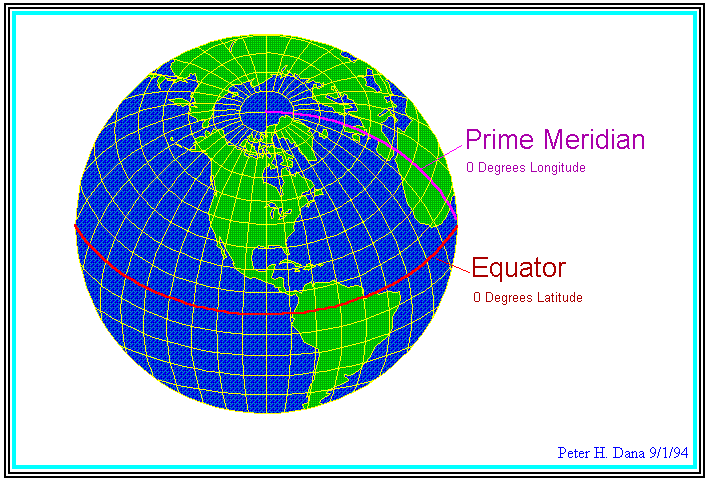 Scale factor is at the central meridian and at most at the edges of the zones. 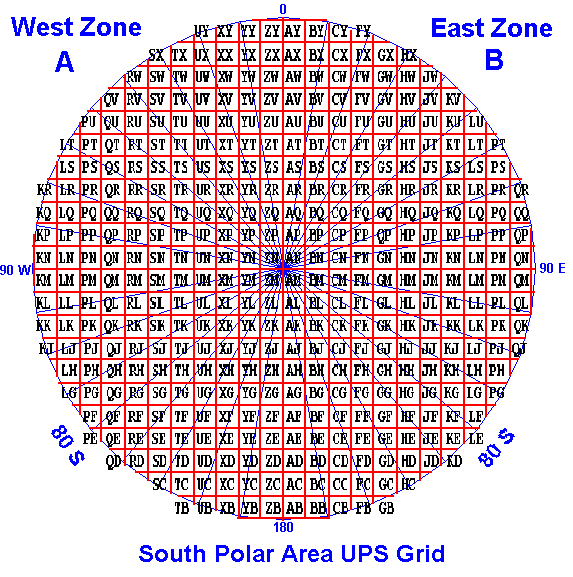 UTM coordinates are in meters, making it easy to make accurate calculations of short distances between points (error is less than 0.04%) Used in USGS topographic map, and digital elevation models (DEMs) Although the distortions of the UTM system are small, they are too great for some accurate surveying. 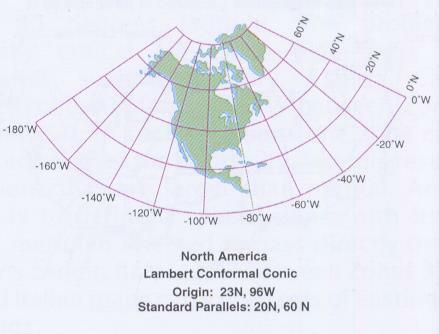 zone boundaries Istanbul are also Technical a problem University in many applications, 23 because they follow arbitrary lines of longitude rather than boundaries between jurisdictions.